Join Chi Alpha friends from all over Asia share about their culture and delicious, home-made food!!!! You would not want to miss it and you are invited!!!! 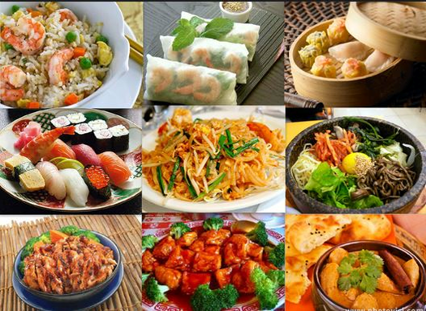 There will be food from Thailand, China, India, Indonesia, Philippines, Taiwan, Turkey and Iran! Come join us and invite friends! Please bring $7 to help towards the cost of the ingredients of the food that our friends will be cooking. Thanks! Reply on the right if you are attending (to make sure we have enough food). Please do not forget to reply that you are attending! If you are bringing friends, please send us a message so we can have enough FOOD and transportation for everyone! Sayaka (left) will be our guest speaker. 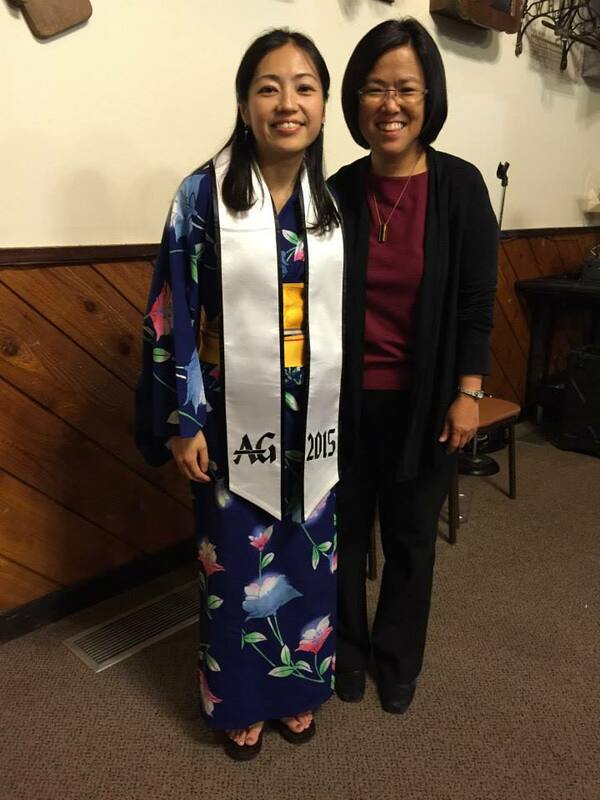 She is from Japan and has a degree in teaching English from Southern Illinois University at Carbondale, and serves with Chi Alpha there. 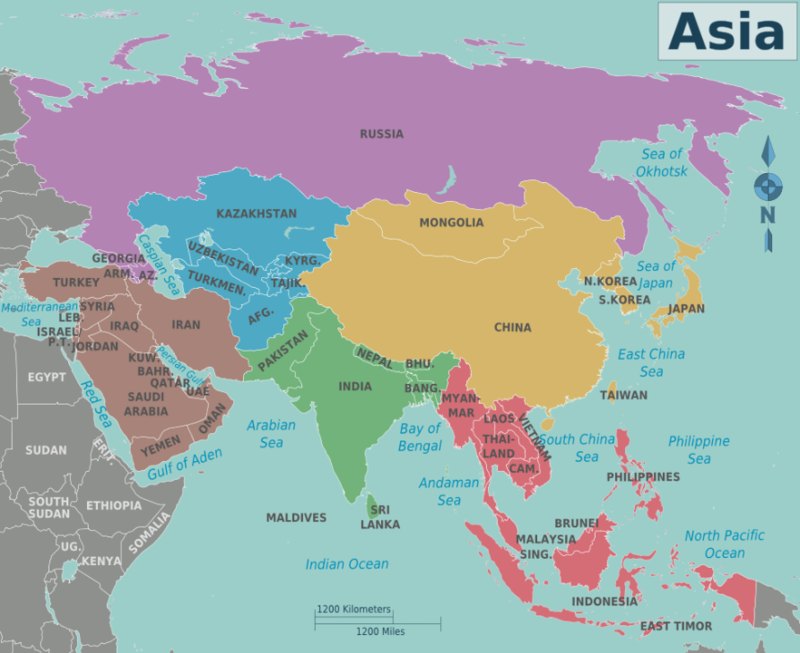 Are you attending Taste of Asia Culture Night? Please RSVP*. Please indicate if you will be attending. I will be attending, AND I want to help prepare food. We will pick you up at 6pm in front of University Meadows Clubhouse if you need a ride. *RSVP means "Répondez s'il vous plaît", which means "Respond, if you please". Means you will respond and indicate whether you are coming.